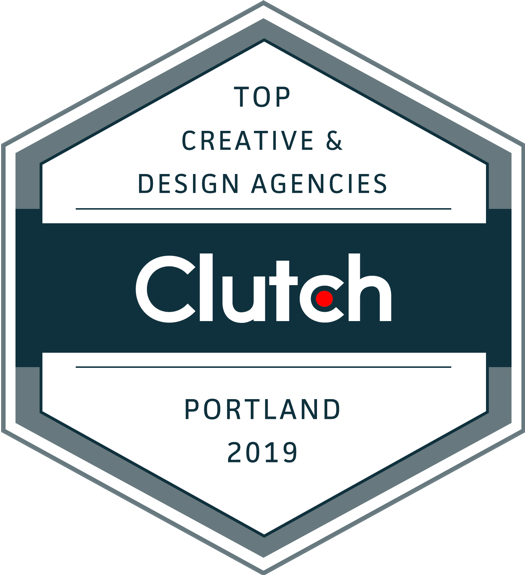 Experience Dynamics, a leading user experience research and design firm, was recently selected as a leading UX agency in the United States by Clutch. 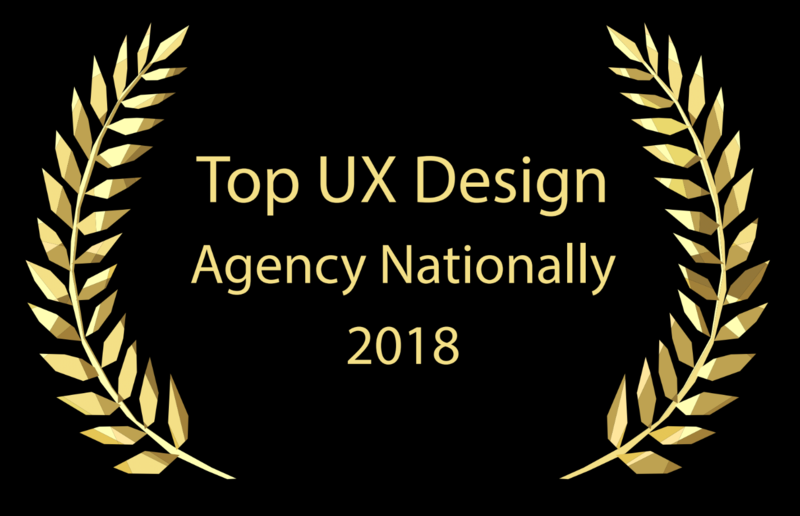 This honor features agencies that offer unparalleled customer satisfaction and excel in their ability to deliver. 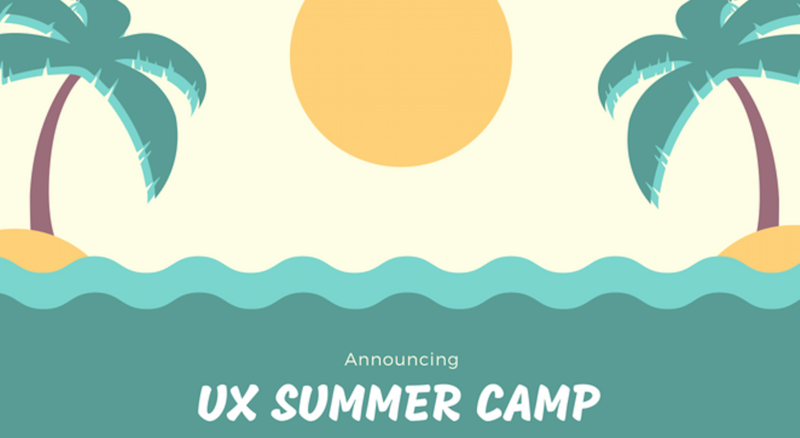 Portland, Ore. - Experience Dynamics, a leading user experience research and design firm, recently announced its 2018 Summer UX Workshop Series. 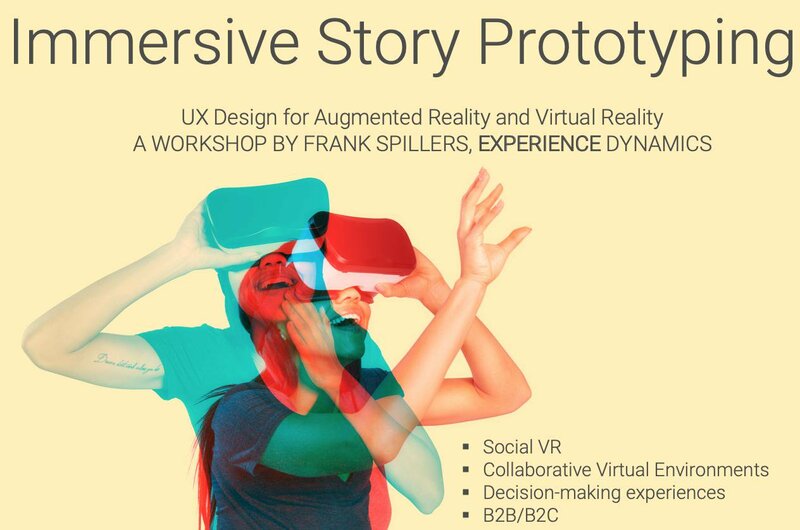 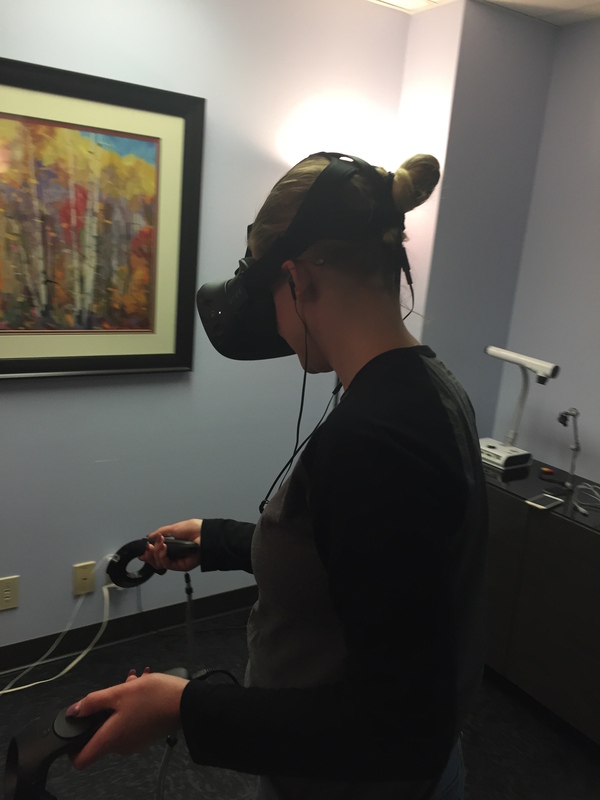 The series will focus on UX management, visual design strategy, accessibility and 3D design. 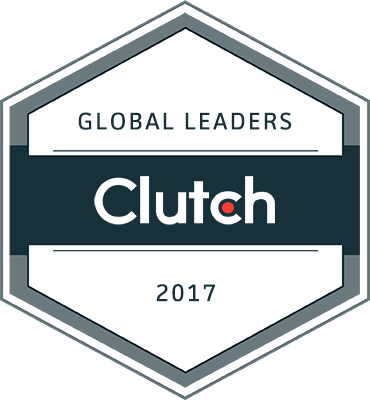 Portland, Ore. - Experience Dynamics, a leading user experience research and design firm, was selected as a Clutch Global Leader 2017. 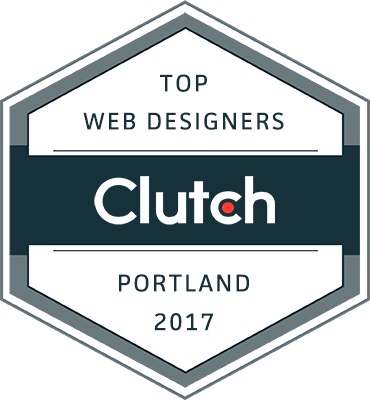 This honor features the leading, most highly-recommended design firms from around the world. 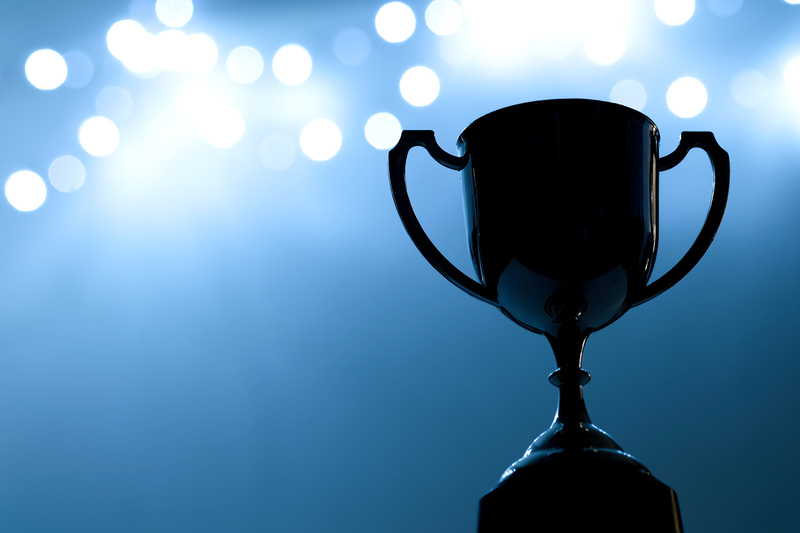 "We are delighted to partner with NYC to deliver better information access", said Frank Spillers, Chief Experience Officer at Experience Dynamics. 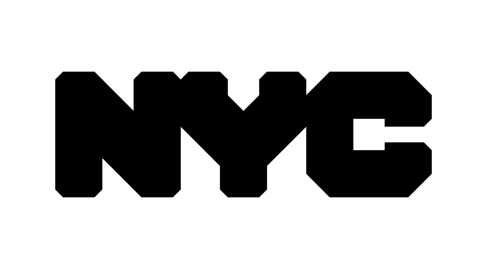 The UX consulting will improve critical information that impacts businesses throughout the City of New York.